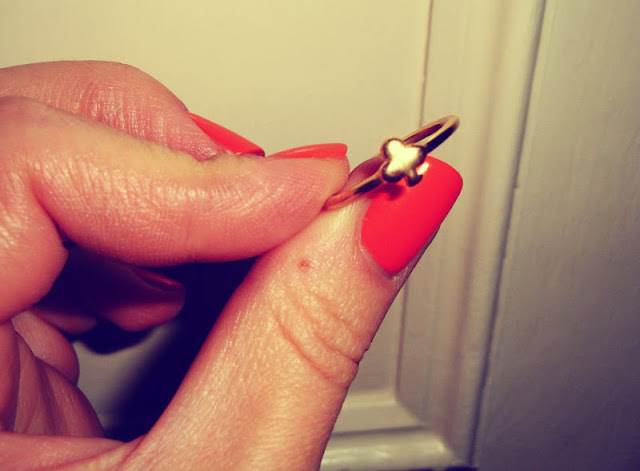 I quite like Whistles jewellery, they have pretty neat pieces... These two I picked up like a weeks ago, they both were on sale, so go and check them out! 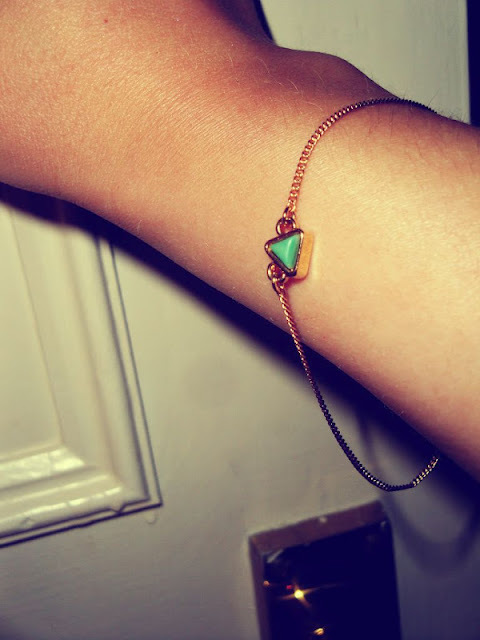 The Precious Triangle Bracelet and the Club Charm Ring are quite summery and light... 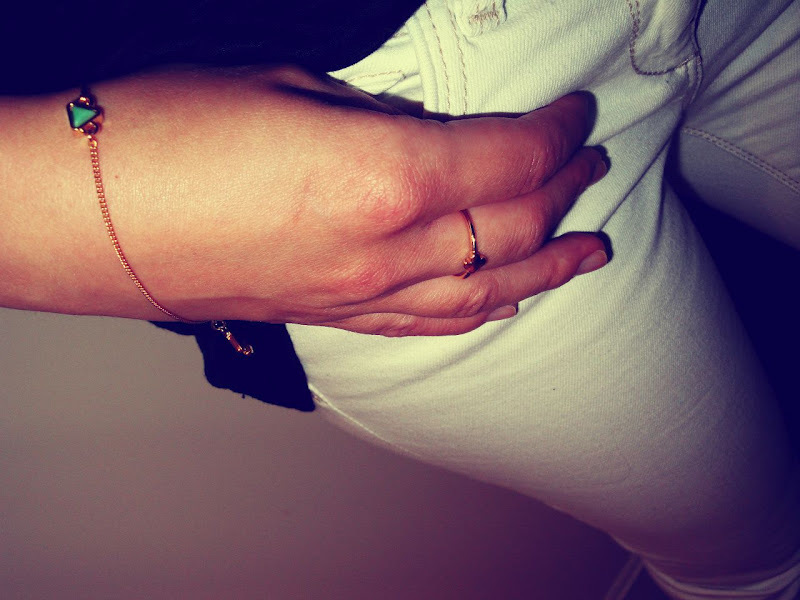 I like wearing the bracelet either layer with a chunky watch or on its own... It also came in a square I believe... Again it's that teal & gold combo that I am drawn to this summer!